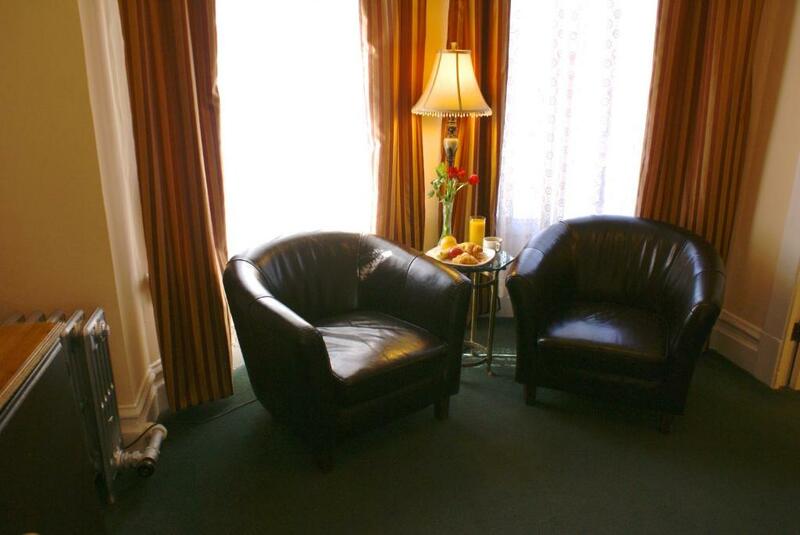 Quaint ambiance and a convenient location keep bringing guests back to The Andrews Hotel. 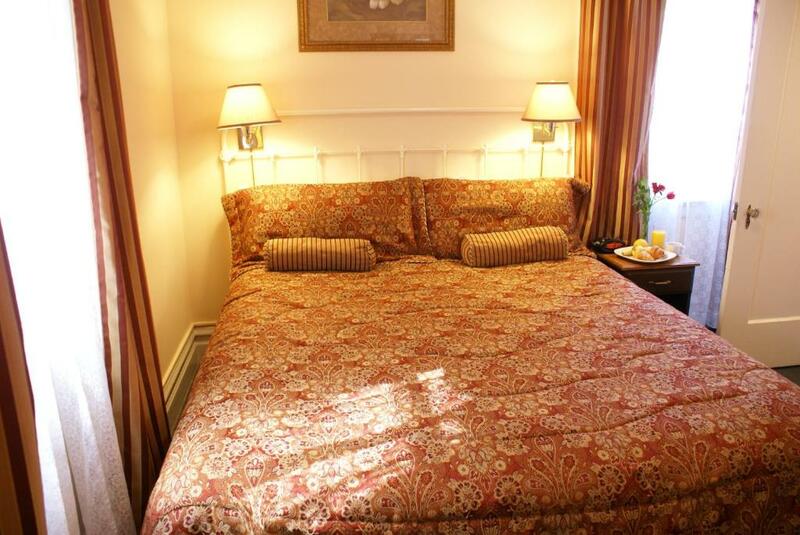 The seven-story non-smoking hotel has 48 guest rooms furnished in a European style with lace curtains and down duvet. 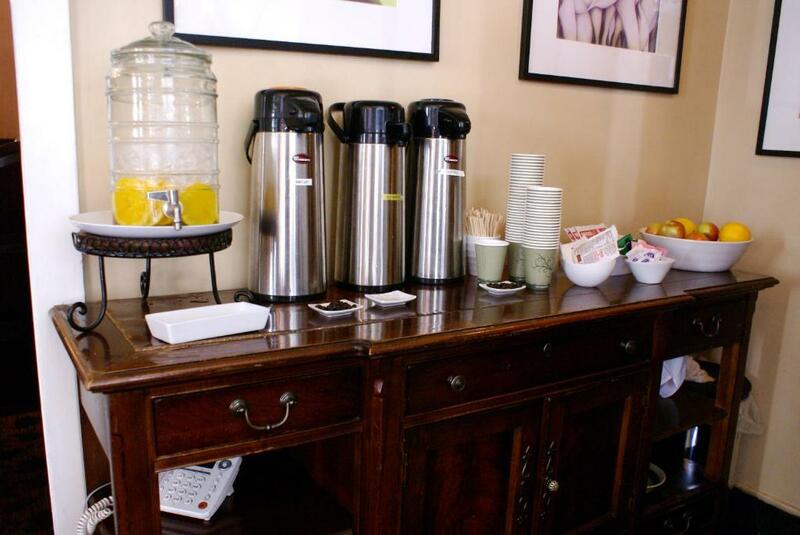 There's no skimping on modern goodies however. 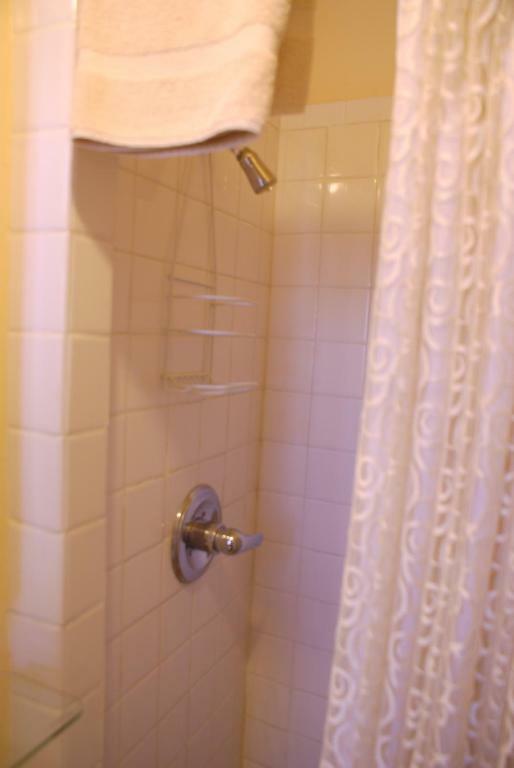 Each room has a flat-panel TV and DVD player (the front desk has movies to borrow) and Wi-Fi available throughout the hotel. When hunger hits head to the on-site restaurant. 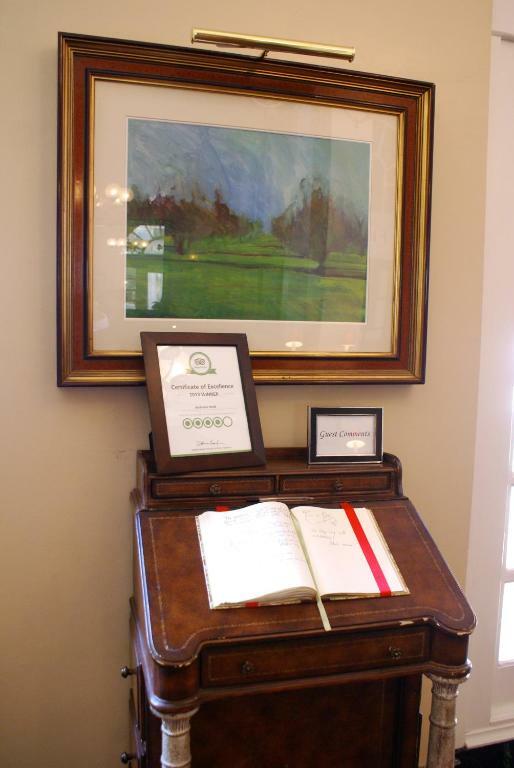 On-site and valet parking are offered for a fee. 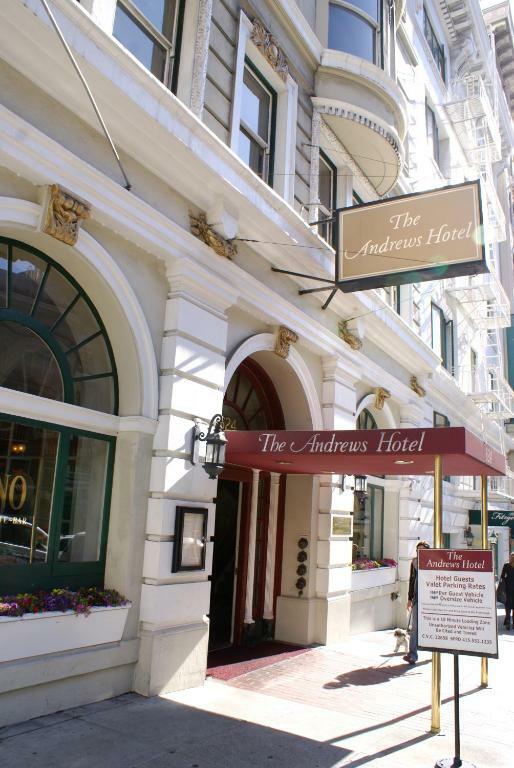 The Andrews Hotel is in downtown San Francisco about a half-hour drive from the San Francisco International Airport. Union Square one of the city's most visited attractions is two blocks away as is the historic cable car line. The San Francisco Museum of Modern Art is a 15-minute walk from the hotel right near the Yerba Buena Gardens a relaxing city oasis. 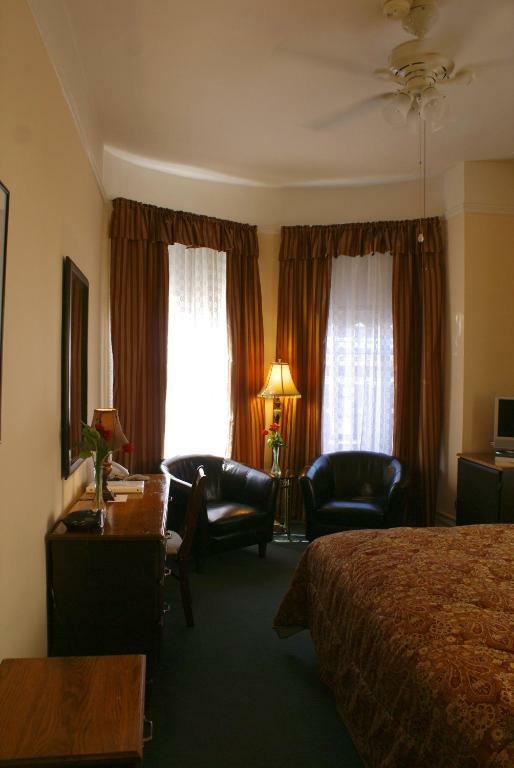 The Andrews Hotel offers solid value in a hot spot so go ahead â€” leave your heart in San Francisco.